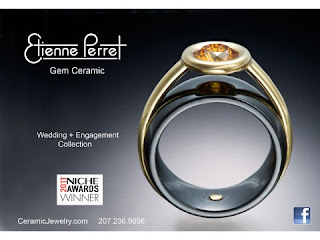 Etienne Perret has been recognized yet again, with another international award for his exquisite and innovative jewelry designs. 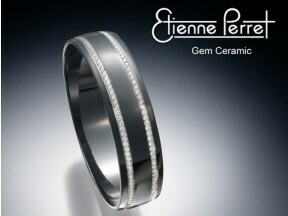 This time, JQ International has named Etienne as Best in Colored Diamond Jewelry. Not a surprise to we devoted fans. JQ International magazine and JQIntl.com consistently bring what’s hot and happening in the world to fine jewelry retailers. Each print and digital issue of the magazine is a work of art—with stunning imagery, if we do say so ourselves—created for those who have made the art of jewelry their business. 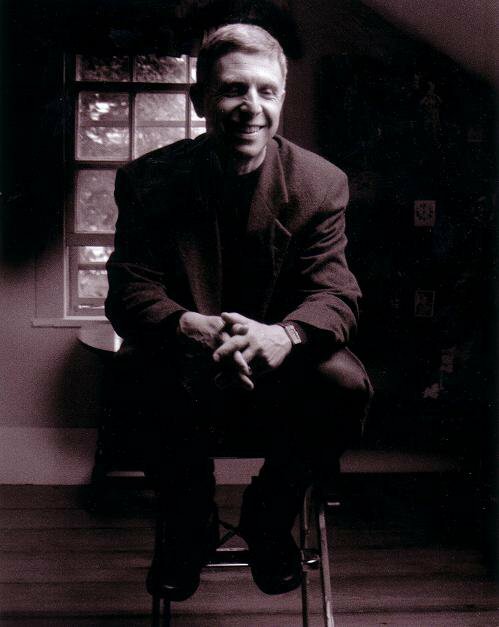 Etienne will be recognized at an award's ceremony at The Couture Show, the most prestigious wholesale jewelry show in the United States, which will be held in Las Vegas on June 2nd. Readers: If you have not already visited the Etienne Perret feature here on That's What She Said, you need to visit it now! 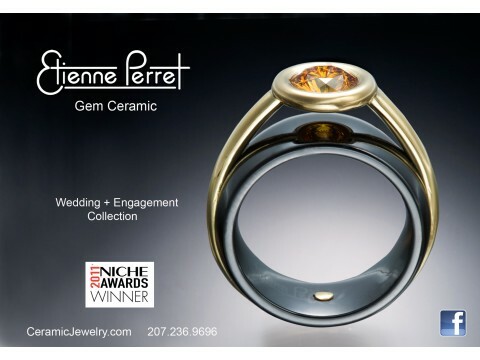 Etienne Perret is offering you an extraordinary opportunity to win one of his gorgeous pieces! This giveaway is to all That's What She Said readers, world wide, 18+ and will end this Saturday, May 21, 2011 at midnight, EST! You can enter for a chance to win an original piece by Etienne Perret. The winner will receive a concave black ceramic band in their size, with Etienn's signature inside the band, directly from Etienne Perret, himself. I received the same ring myself and I can tell you it is absolutely stunning! 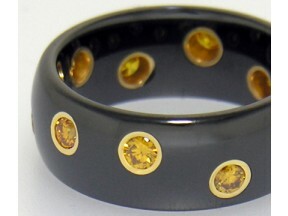 While Etienne offers this piece in both glossy and matte finishes, my ring is glossy, as the one shown above. The concave design is unique and comfortable. Beyond that, I am now a ceramic convert! Not only is the ceramic material eco-friendly, but the piece is incredibly comfortable to wear, lighter weight than a ring made of traditional metals and extremely durable. And, so smooth ~ I simply cannot stop myself from touching it! I am receiving queries and compliments everywhere I go! Be certain to follow Etienne Perret on Facebook to make sure you don't miss any of the excitement or future promotional opportunities!